Realty Concepts, LLC, a Fresno-based real estate brokerage, is starting the year with a new look! 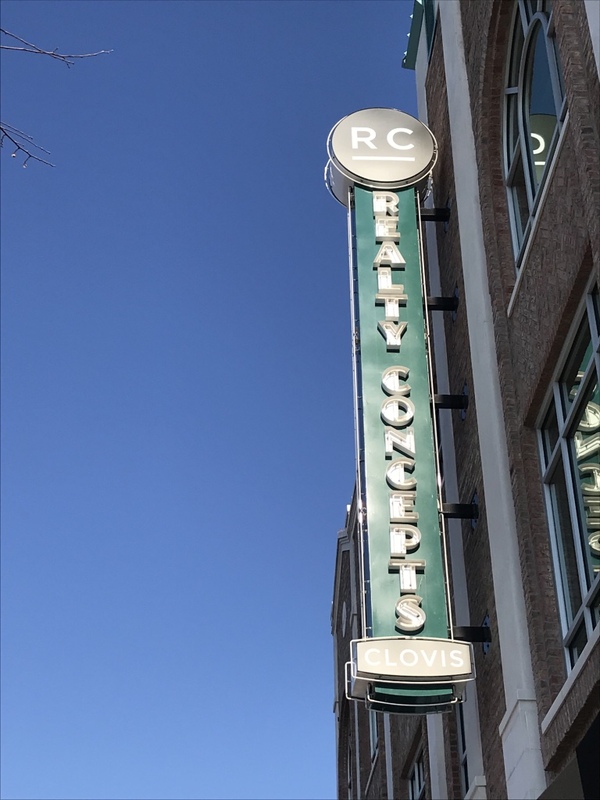 This change will come in the form of a new company logo on real estate signs, new, sleeker business cards, and, in the case of the Bullard and Pollasky Realty Concepts, a redesign to the massive sign that hangs on the Centennial Plaza building. Realty Concepts is adding a new tagline: “A Family Company.” And, a second logo with just an underlined “RC” will be featured on some business cards, according to an article from the Business Journal. “Family company” partly refers to the father-and-son ownership. It also has to do with the fact that many of their employees are “family,” and that the company works with families to buy and sell their homes, according to the article. “That’s a big part of who we are, making sure we are serving the families of the Central Valley with professionalism and first-class service,” Shamshoian stated.